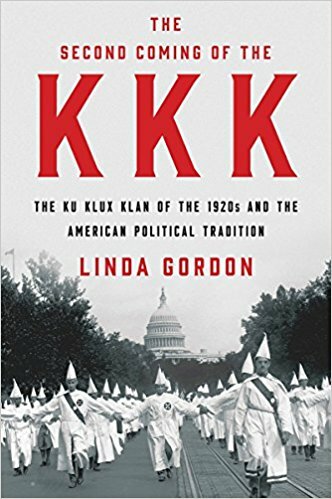 Award winning historian, author, and NYU professor Linda Gordon joins the podcast to discuss her nationally acclaimed book, "The Second Coming of the KKK: The Ku Klux Klan of the 1920s and the American Political Tradition." Ben and Linda also discuss the staggering political and social power the Klan had in middle America, how the Klan was organized as a pyramid scheme, how racism thrives on conspiracy theories, and white backlash in America. Make sure to give us 5 stars, tell your friends about the podcast, and SUBSCRIBE!